Our Chicago Motorcycle Accident Attorneys Fight For YOU! Whether you were injured in a car or on a motorcycle, the process of filing a claim for compensation for your injuries is the same. 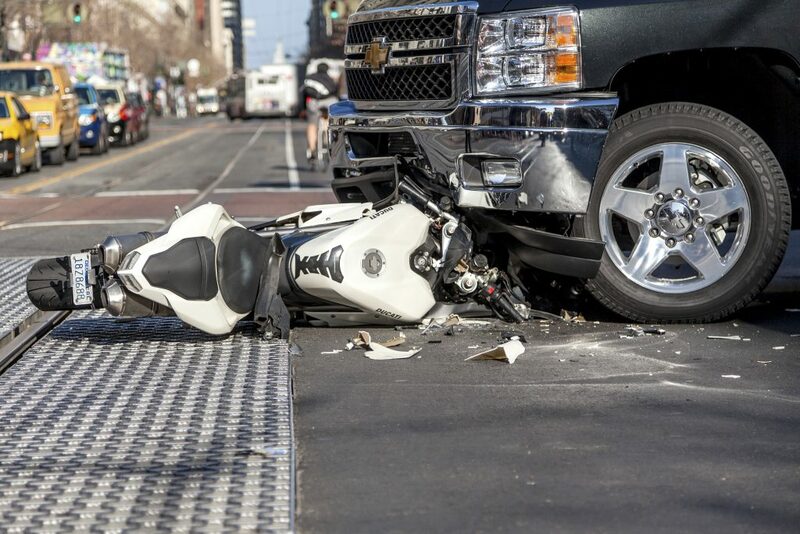 What makes having a Chicago motorcycle accident lawyer experienced in handling motorcycle claims so important, is having a legal advocate who understands how seriously motorcyclists and their passengers can be injured in crashes. Our motorcycle accident attorneys in Chicago focus on helping people who have been harmed in negligent motor vehicle accidents in the Chicago area and throughout Illinois. Attorney John S. Eliasik has more than 17 years of experience, first learning how insurance companies handle claims while working for one of the largest insurers, and now in private practice, helping accident victims. He has learned the procedures and strategies that make a personal injury claim successful. Now, he is dedicated to helping our clients stick up to insurance companies and navigate the claims process as easily as possible. Too many people falsely believe that motorcyclists are automatically to blame for all crashes they’re involved in. People have misconceptions that bikers are reckless, aggressive and asking for trouble anytime they’re on the road. If you have been hurt or injured, a Chicago motorcycle accident lawyer can help YOU! The truth could not be more different. Car, bus and truck drivers often — if not usually — fail to see motorcycles because of their own negligence. Automobile drivers who speed or follow unsafe driving practices like sudden lane changes only need a second to seriously injure someone on a motorcycle. Everyone Deserves Qualified Legal Help. Contact Our Firm Now. To speak with a top motorcycle accident attorney John S. Eliasik, call TODAY or email us.